St Paul’s Church, Hyson Green, is now redundant. 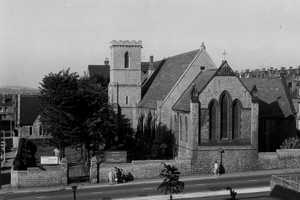 The church was consecrated in 1844 to serve the newly forming community of Hyson Green, but it closed in 1994 as an Anglican place of worship, just 150 years after it first opened its doors. 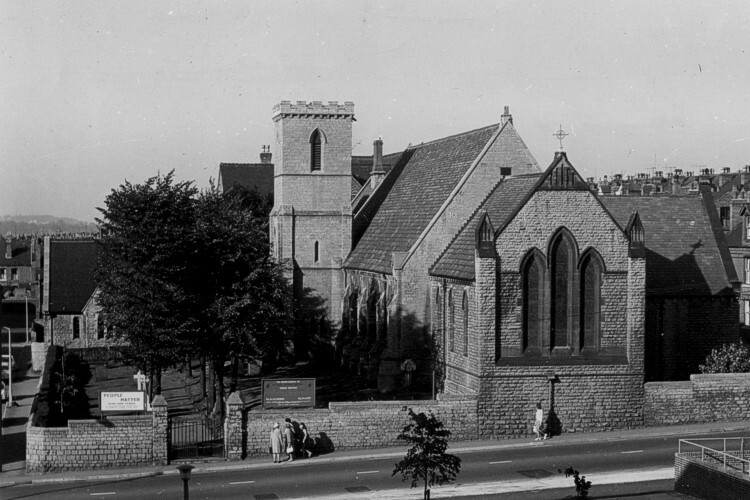 By then, the Anglican church could not sustain two church communities in the area, and the congregation merged with St Stephen’s, Hyson Green, on Bobbers Mill Road. After it ceased to be a place of worship St Paul’s was converted into flats as part of a housing association scheme. It can still be seen on Radford Road almost opposite the entrance to the Asda supermarket.